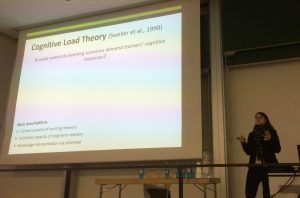 On the occasion of the 60th Conference of Experimental Psychologists (TeaP), about 700 researchers from cognitive psychology and related fields visited the multifaceted city of Marburg, to present their latest results and discuss their research during a variety of well attended talk sessions, symposia and poster sessions. The conference particularly facilitates the participation of young academics at the Bachelor, Master and PhD level, who are provided the opportunity to enter the scientific stage and become acquainted with established experts in their research fields. 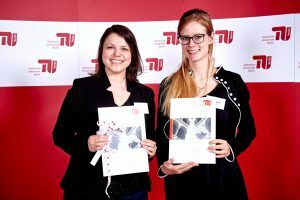 CrossWorlds researcher Maria Wirzberger used the chance to introduce one of the building blocks of her PhD work that has been conducted in cooperation with the chair of Media Informatics. 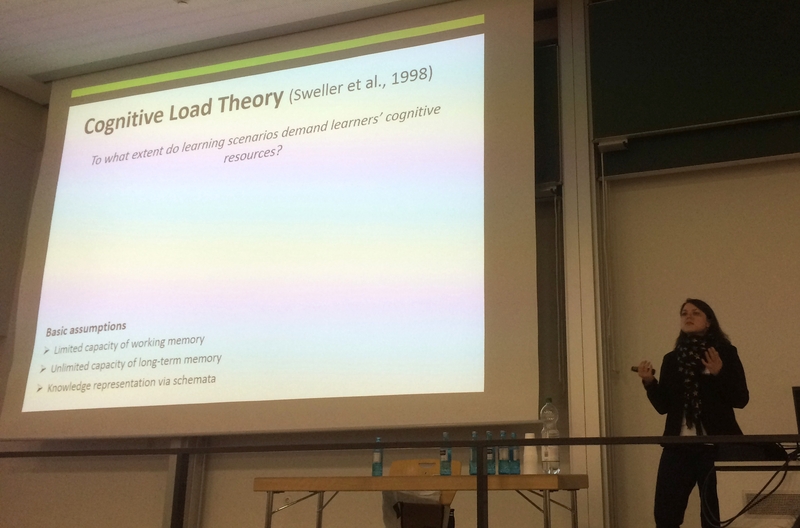 Her results on influences of cognitive load on performance, speech and physiological parameters were well received by a large interested audience and also provided her the opportunity to broaden her professional network. 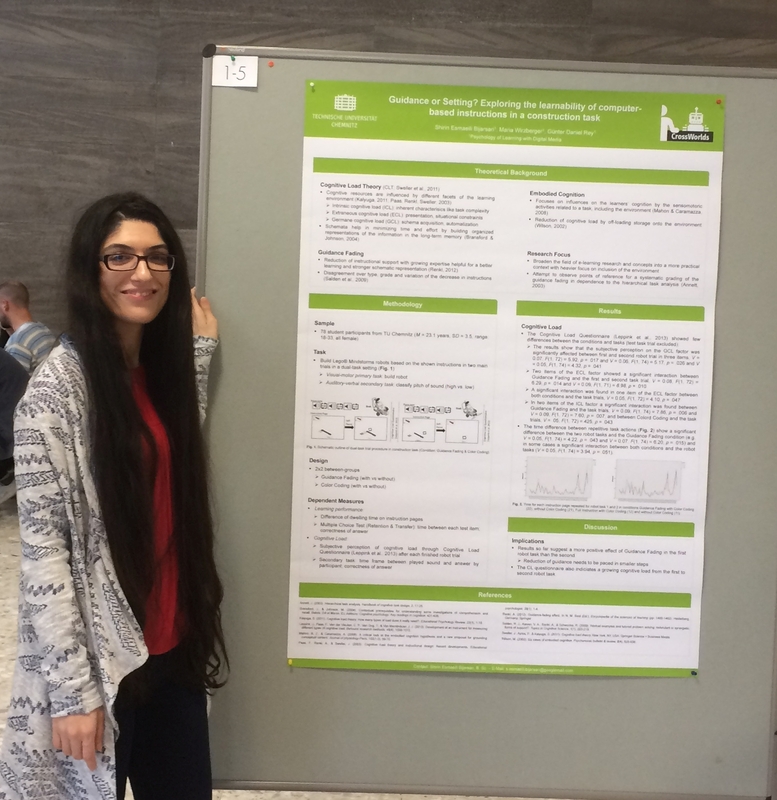 In line with the conference purpose, CrossWorlds master student Shirin Esmaeili Bijarsari presented findings from her master thesis on effects of guidance fading and color coding in a robot construction task. She also received broad and helpful feedback from various visitors during her poster session and successfully made her first steps within the scientific community. 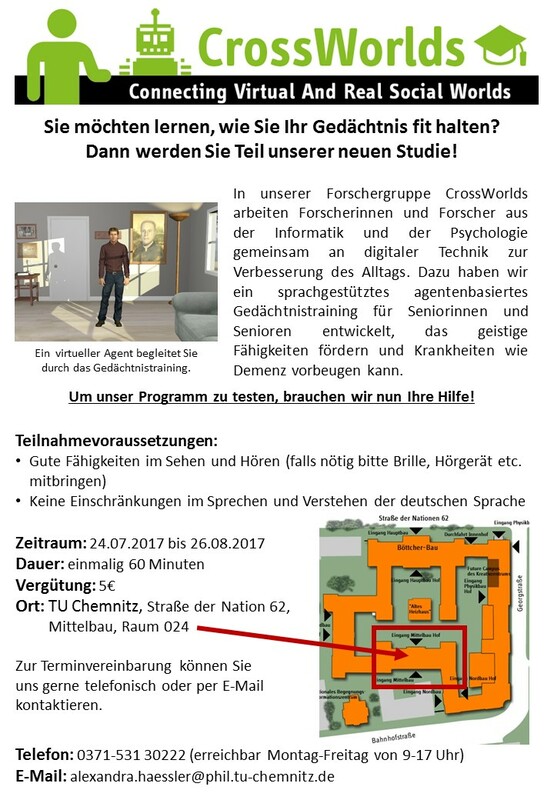 During his time as a CrossWorlds PhD-student Andreas Bischof conducted ethnographic research in social robotics labs around the world. The sociologist was eagerly interested to find out, how engineers and computer scientists make robots for everyday worlds ‘social’. His participant observations in human-robot interaction resulted in a study reconstructing the social conditions of social robotics and the practices within this field of research and development. Bischof’s thesis, which he defended last year, and the following book »Soziale Maschinen bauen« are recently receiving great interest. 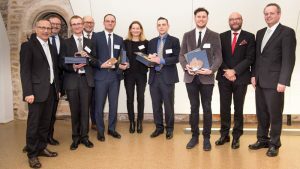 After being awarded with the dissertation prize of the “Commerzbank AG Niederlassung Chemnitz”, the “Dresdner Gesprächskreis der Wirtschaft und Wissenschaft” awarded one of his annual prizes for outstanding young scientists last thursday. Andreas Bischof wrote his dissertation at the Chair of Media Communication, where he was supervised by Prof. Dr. Claudia Fraas. 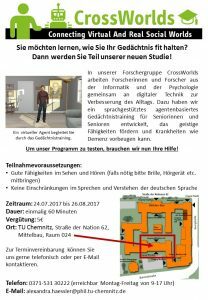 Today, Bischof is a member of the junior research group “Miteinander” at the Faculty of Computer Science. 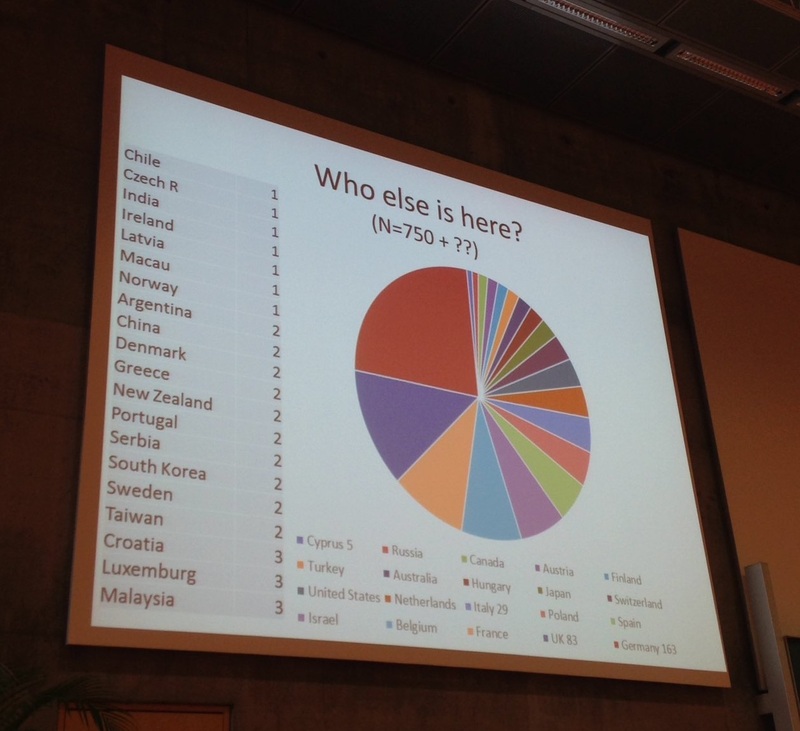 From September 25th to 29th, the 47th Annual Meeting of the German Informatics Society (GI) took place in Chemnitz. With various workshops, tutorials and keynotes from outstanding experts like Lora Aroyo, Richard Stallman, Schahram Dustdar and Sören Auer, the conference comprised an important event in the national computer science community and was attended by professionals from both research and industry. In addition, it offered a rich programm for young researchers at the school, student and doctoral level. 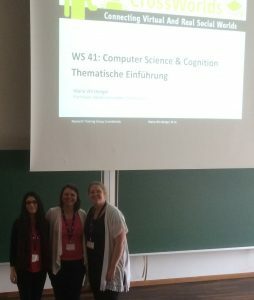 In the afternoon of the first conference day, CrossWorlds researcher Maria Wirzberger together with fellow researcher Martina Truschzinski from the MaCeLot project introduced benefits and challenges of interdisciplinary cognitive research from perspectives of psychology and computer science. Besides of introducing relevant research from both projects, dealing with effects of delay in a virtual speech-based memory training and a computational model for predicting mental workload in an air traffic controller task, Robin Hirt from the Karlsruhe Service Research Institute introduced his work on classifying Twitter users by machine learning and CrossWorlds master student Shirin Esmaeili Bijarsari presented work from her master thesis on instructional design in a robot construction task. The speakers received valuable questions after the talks and collected interesting ideas in the final discussion session on the topic of interdisciplinarity. Thanks to our involved audience and all presenters for a great workshop! 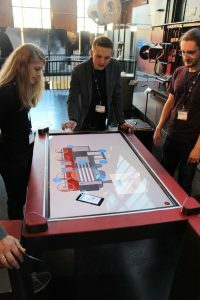 A further main topic of CrossWorlds aims to understand how interactive devices like tabletops and tangibles work for users in real-life environments. So CrossWorlds researchers Ingmar Rothe, Benedikt Etzold and Jan-Philipp Stein grabbed the chance to present and discuss methods for conducting studies “in-the-wild” around the “Comfortable”. In order to enrich the workshop with sustained impressions, they spent the afternoon session in the Chemnitz Museum of Industry itself with “hands on” the interfaces and their own approaches. 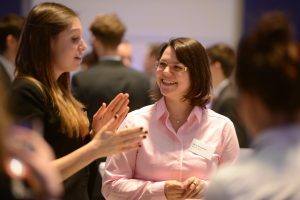 We would like to say “thank you!” to the joining researchers Andreas Bischof, Susen Döbelt and Josefine Halama, Andreas Fritsch, Andreas Mladenow and all attending guests for making the whole friday session a great experience and great fun! 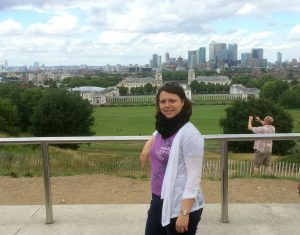 Being hosted in Europe by now and then, the 39th Annual Meeting of the Cognitive Science Society took place in the impressive city of London. From July 26th to 29th, about 1100 researchers from various cognition-related areas had the opportunity to attend outstanding keynotes and discuss their research during the well-attended talk and poster sessions. Related to this year’s conference theme on computational foundations of cognition, on July 26th the annual ACT-R workshop was held at the UCL and offerend remarkable insights into currently ongoing scientific developments within the related community. 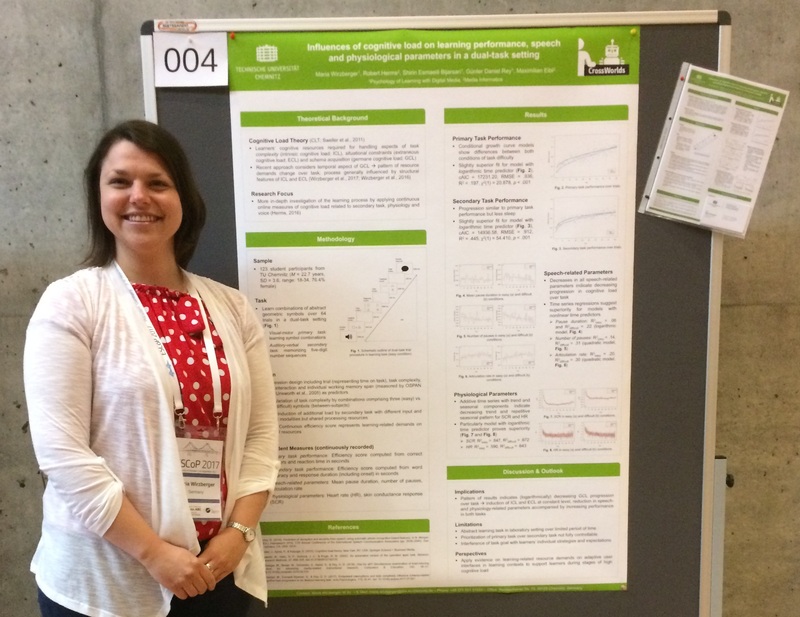 CrossWorlds researcher Maria Wirzberger participated in both the conference and the workshop and presented her poster on “Modeling cognitive load effects in an interrupted learning task: An ACT-R approach” during the final poster session. Moreover, she co-authored a paper presented by fellow researcher Martina Truschzinski from the MaCeLot project, introducing a dynamic process model for predicting workload in an air traffic controller task. 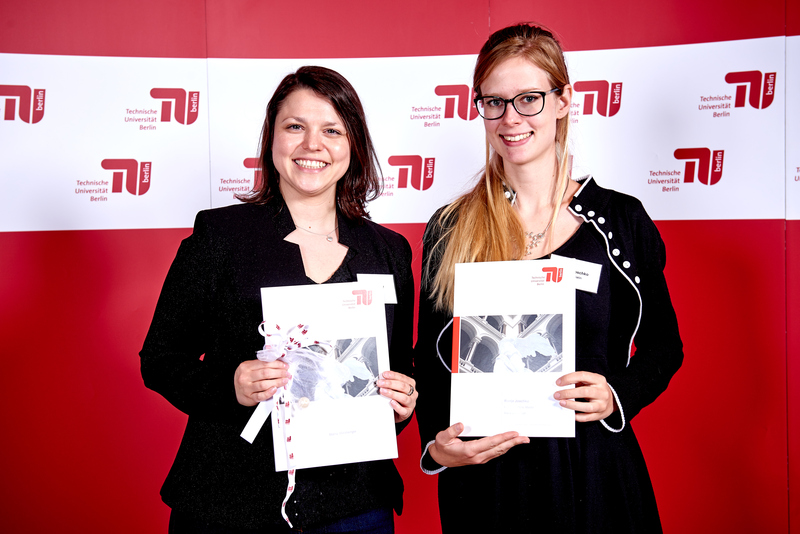 Besides getting a variety of helpful comments on their respective research projects, both researchers were inspired by the high quality of the presented innovations, broadened their existing networks and made new friends. They even had the chance to explore some hidden treasures of the city and taste the local cuisine! 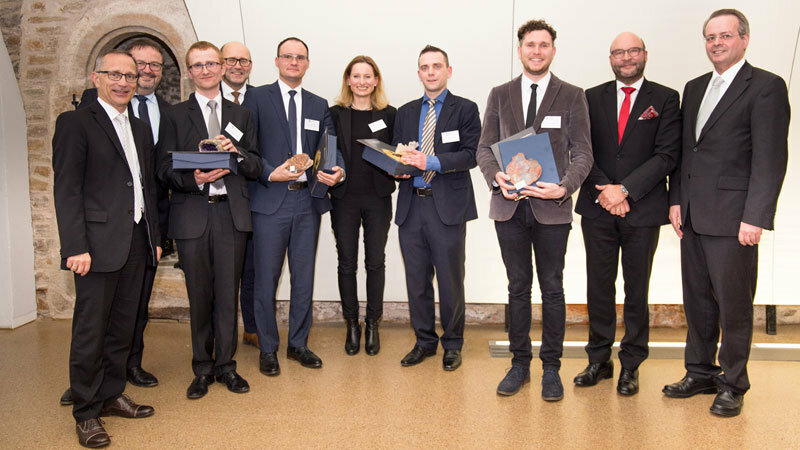 Not far away from Chemnitz, the 59th conference of experimental psychologists (TeaP) took place from March 26th to 29th in the beautiful city of Dresden. 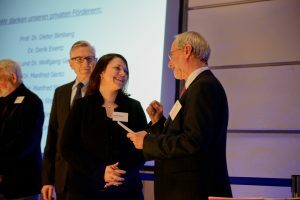 Apart from a broad variety of talks and symposia from the fields of basic and applied experimental psychology, the conference hosted three exciting and insightful keynotes from the internationally renowned researchers Klaus Oberauer, Tania Singer and Patrick Haggard. 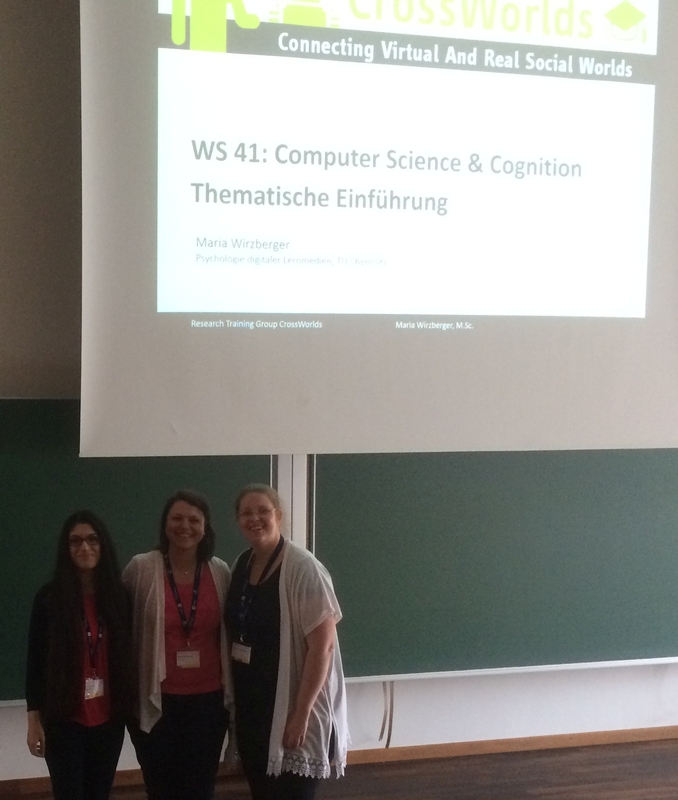 In the afternoon of the first conference day, CrossWorlds researcher Maria Wirzberger participated in a symposium on cognition and emotion in human-machine interaction, organized by colleagues from the chair of cognitive psychology and cognitive ergonomics at TU Berlin. 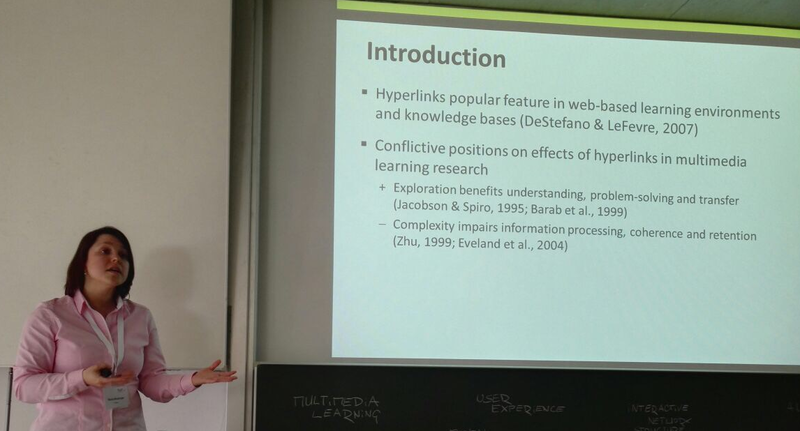 In the well-attended session, she introduced a study on interrupting features of hyperlinks in multimedia learning. The session also featured a talk from her colleague Sascha Schneider from the affiliated chair of E-Learning and New Media (TU Chemnitz) about the moderating role of arousal on the seductive detail effect. Both researchers received beneficial feedback on their work in the vivid discussions afterwards. At the final conference day, CrossWorlds researcher Jan-Philipp Stein, accompanied by master’s student Xiaomeng Lu, gave a talk on “Connecting stereotypes among German and Chinese students to their perceptions of native speaking media”. Their work was well-received by the large audience and inspired a fruitful discussion on the political implications of this fascinating topic of social psychology. In addition, the final conference day covered a talk session on teaching and instruction, chaired by CrossWorlds member Maria Wirzberger, including further talks from her colleagues of the chair of E-Learning and New Media: Maik Beege introduced his research on the influence of age coherence between pedagogical agents and verbal information on learning and cognitive load and Maria Mikheeva presented a study on the politeness effect in online learning materials for higher mathematics. Taken together, the days spent in Dresden proved of high value for our researchers, due to various opportunities to strengthen existing networks, establish new contacts, and gain insights into fascinating new developments within the field of cognition research!